Born in Texing in Lower Austria on the fourth of October 1892, Engelbert Dollfuss is perhaps the second most controversial Austrian of the Interwar Period. A devout Catholic and Patriot, he is often accused by the Left of being a Fascist. His government is criticized as being Totalitarian and Nationalistic. But was it really? In considering this question, it must be remembered that Dollfuss was first and foremost a Catholic soldier of the Imperial and Royal Army. In the war which brought about the downfall of Christendom, he fought as a Lieutenant on the Alpine Front, and distinguished himself by his bravery. Yet when the war ended he became a soldier without a country. Returning home after the Treaty of Saint-Germain had destroyed the last remains of the Holy Roman Empire, Dollfuss became involved in the Agriculture Ministry of Lower Austria during the devastating economic depression and in 1930 he was appointed President of the Federal Railways. During the 1920s he had been an active member of Cartellverband, and embraced its German Nationalistic sentiments. However through the years leading up to 1930, Dollfuss came to a profound realization of the evils of Nationalism, and the understanding that any union of Austria and the Germanies must be a union of separate and independent countries under Austrian headship. In 1932 he was appointed Chancellor of the First Austrian “Republic” by President Wilhelm Miklas, a member of the Catholic “Christian Social Party”, in the midst of a government crisis. The Socialist and Nazi paramilitary groups had been countered up to this point only by the Heimwehr (“Home Army”), a group of former soldiers of Austria-Hungary, who retained their old uniforms and their courage. Dollfuss consolidated the loosely organized Heimwehr, the agrarian Landsbund, and the Christian Social Party into the Fatherland Front, to better fight the Nazi threat. 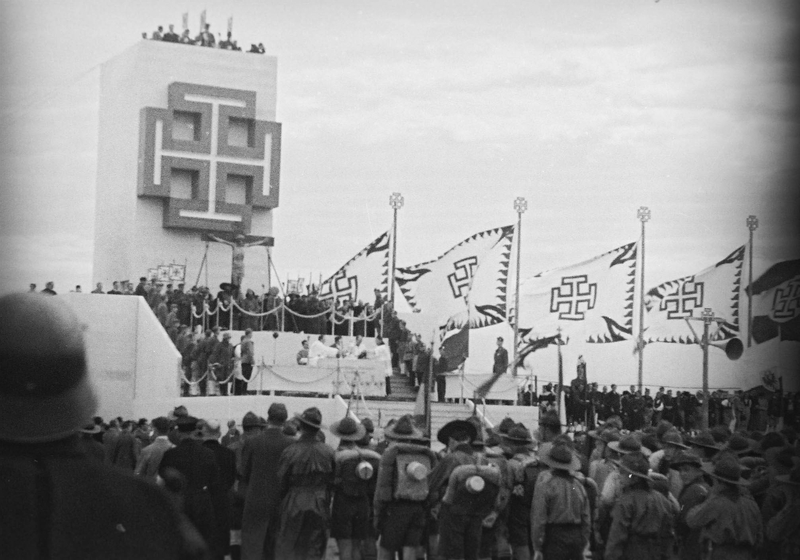 Adopting the Cross Potent as their symbol, the Catholics of the Fatherland Front strove to preserve Catholic Austria and to stop the growing Nazi threat. Dollfuss with the support of the Heimwehr leader Prinz Ernst von Starhemberg and (“Homeland Rifles”) commander Emil Fey was able to uphold the government even as the National Council (Parliament) dissolved itself in 1933. Ruling by emergency decree, the Chancellor banned the Socialist, Communist, and Nazi parties in Austria, declaring Austria a Federal State, the first step in restoring an independent Austria to its legitimate government, and ultimately to the Holy Roman Empire. In February of 1934, the Socialists and Communists militarily attempted to resist suppression, leading to several battles between the Heimwehr and the Socialist Schutzbund. Though the Heimwehr and the Federal Army were able to suppress the Socialist revolution, Dollfuss was now convinced of the necessity of a new constitution. The new constitution was approved by the reconstituted Parliament on the May 1, 1934. 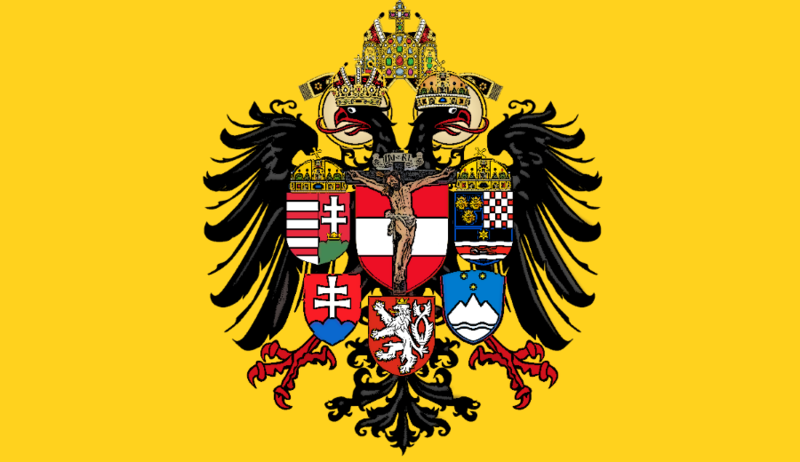 Invoking the authority of almighty God, the constitution reformed the country along the guidelines laid out in Pope Pius XI’s encyclical Quadragesimo Anno, ordering the Political and Economic structures of Austria towards the Common Good. 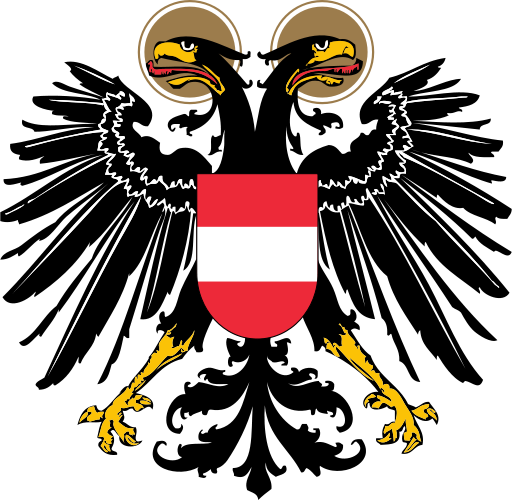 The Austrian Coat of Arms was restored to the Double-Headed Eagle, the laws confiscating Hapsburg property were repealed, and the way was cleared for the return of Archduke Otto to the throne. In early July 1934, Dollfuss himself confided in Ernst Karl Winter, the Monarchist mayor of Vienna, that it was his patriotic duty to do everything in his power to restore the legitimate Emperor to Austria. Of course, the German Chancellor Hitler, with his hatred of the Hapsburgs and all they stood for, could not allow this to happen. 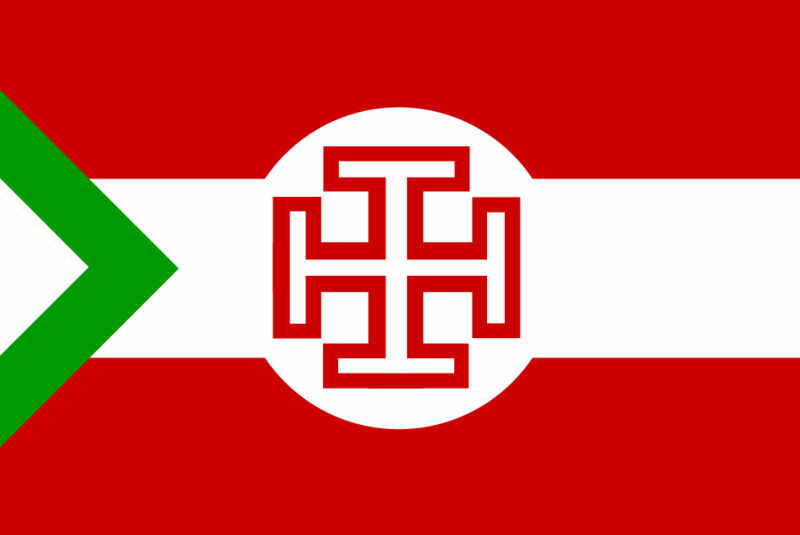 Though the support of Italian Fascist Mussolini, Austria was able to maintain its independence of Hitler’s Germany, but that did not prevent Hitler from destabilizing the government by supporting Nazi sympathizers. On July 25 1934, while the Vice Chancellor Ernst von Starhemberg was in Venice, ten Austrian Nazis disguised as soldiers forced their way into the Chancellery. With two shots at point blank range they fatally wounded the Austrian Chancellor, and as he lay dying they told him to surrender, that the Nazis had won, that the government was now controlled by Hitler. 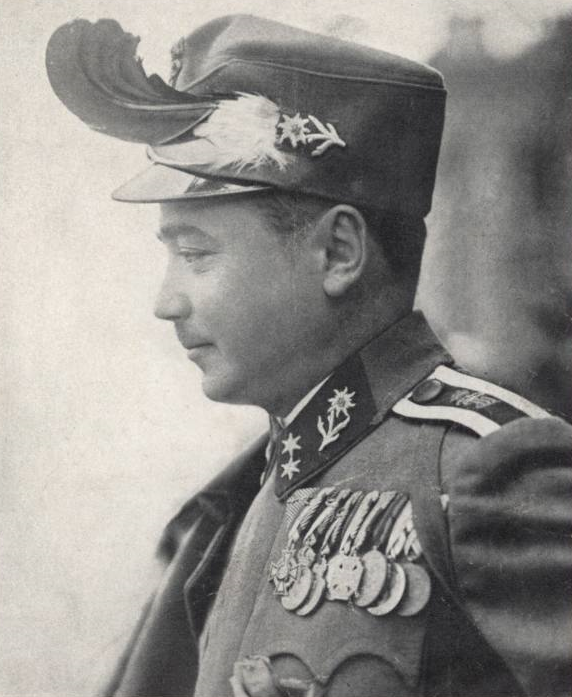 Engelbert Dollfuss was indeed a hero, the father of the last truly Catholic State, a loyal soldier of his Emperor and Fatherland, and a martyr of Patriotism in the fight against Hitler. His memory deserves honor, for he fought well the same war which we are now fighting, the war for the Empire, for the Church, and for Civilization against the barbarians. Well written inspiring analysis. You are right, the fight continues.